Garant GPWB36 36 in. 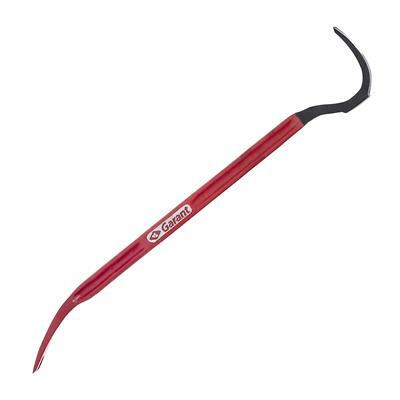 Demolition Stripping Pry Bar is perfect for heavy-duty work requiring maximum power. The demolition bar has a over sized and well-oriented striking surface for easy penetration with precision and safety. Its wide curved end gives a continuous pivot point for maximum leverage while pulling.